I got this product in the Soap & Glory gift set when it was the star buy in Boots over the Christmas period. What a bargain, there was nine products included and it only cost €35. I was bold and picked it up as a present to myself. I was super excited to test some of the make up items in the range. I have heard rave reviews about Soap & Glory make up but whenever I look at the stand I never know what to try. 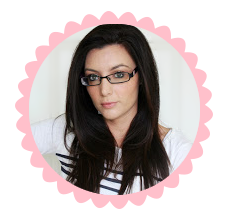 Anyway, one of the items included in the kit was the Soap & Glory Thick & Fast mascara. Unfortunately this product doesn't do it for me at all. I have used it twice and on both occassion I found it difficult to work with. 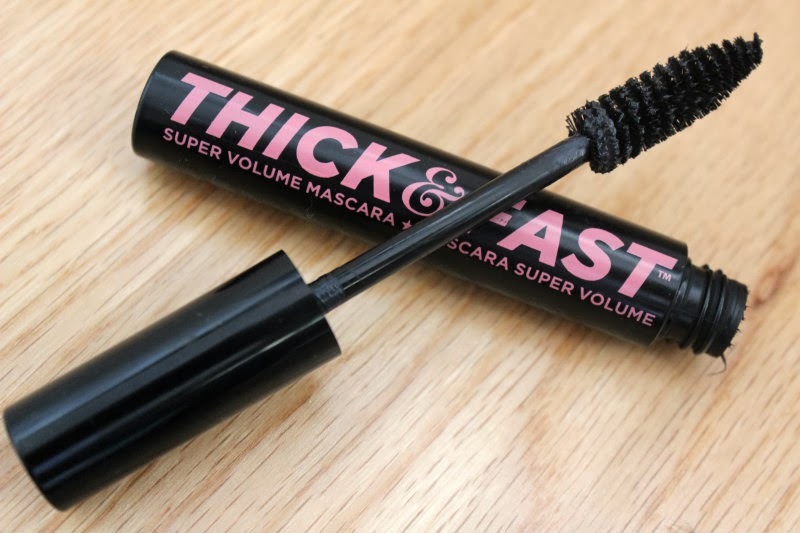 When I first looked at the brush I was impressed as I am a fan of thick brushes but the mascara formula is very thick so it makes it difficult to apply. I also found that it didn't have much of an impact on my eyes. I am really diaspointed to be writing a negative review regards Soap & Glory as I love so many of their products but this one just isn't for me. Im sure this is a one off product that doesnt suit me and it hasn't put me off the brand at all. What products to you recommend I pick up?